Natural Skin Lightening – Is it Possible? How to do it? Flawless skin is becoming an elusive dream only a few can achieve. And it is all because of our hectic lifestyle. Add in factors like pollution, UV rays, stress, improper diet, and others, and your skin takes damage from all angles. All women, regardless of their age, want clear and radiant skin. One way to achieve that is natural skin lightening. For many women, the biggest challenge for achieving radiant skin is the hyperpigmentation or dark spots caused by the accumulation of melanin. With that in mind, today, we will talk about how skin lightening works, and what are some best natural remedies. 1 How skin lightening works? One of the biggest misconceptions people have is that skin lightening will bleach your skin. The goal here is not to bleach your skin. Instead, the goal is to fade out unwanted blemishes by inhibiting melanin, the ingredient giving your skin its color. The basal layer of the skin is where our skin cells form and divide to create the outer skin layer. In the basal layer, there are cells called melanocytes. They are responsible for transporting cells that contain melanin, the pigment that gives our skin its color. Melanocytes also contain an enzyme called tyrosinase, one that is responsible for the production of melanin. Hyperpigmentation is a condition caused by this enzyme, as a result of over-production of melanin. Most natural remedies work by inhibiting tyrosinase. Cosmetic products work in the same way as well. The goal is to stop the enzyme from producing melanin. You can use natural skin lightening products to prevent and treat hyperpigmentation, but also lighten discoloration, eliminate blemishes, even out skin tone, and more. With that in mind, here are some natural products and masks to try. Fresh papaya contains enzymes that have the ability to dissolve dead skin cells, remove impurities, and more. The result is glowing and radiant skin. Honey, on the other hand, can help by providing antibacterial properties and protect your skin from damage. 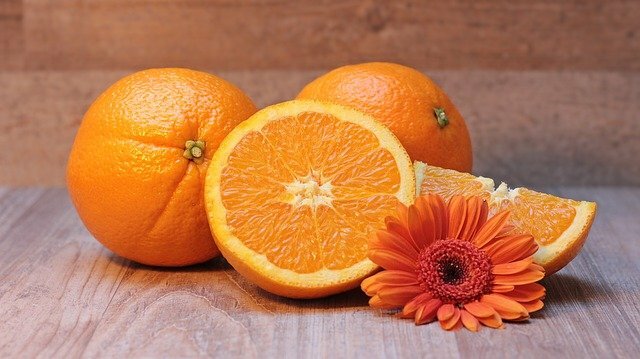 Rich in vitamin C, oranges can help your skin in a number of ways. Oranges also contain bleaching properties, same as other citrus fruits. That helps lighten your skin tone. If you consume oranges on a daily basis, you can easily improve the texture of your skin. But if you want to lighten your skin using topical ointments, here is how. 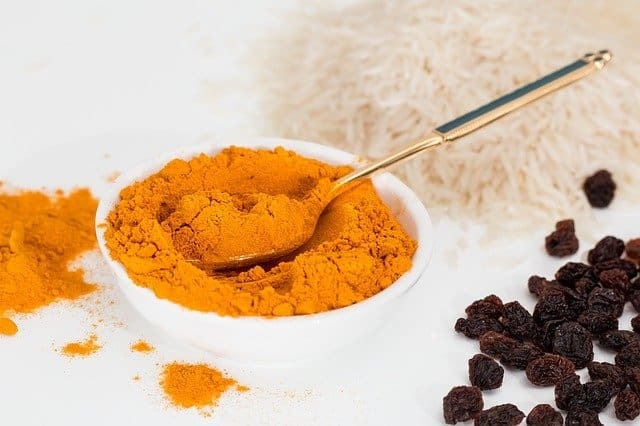 Some people might think that turmeric can actually cause your face to be yellow. But that is just a myth. You can use turmeric to lighten your skin. Turmeric also contains antioxidant and antiseptic properties that will keep your skin healthy. 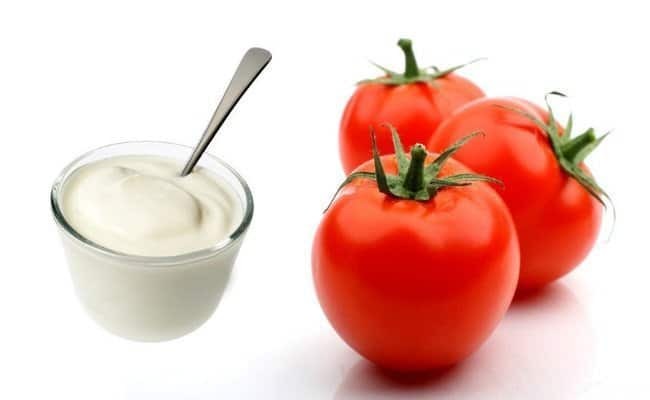 Tomato contains lycopene, an ingredient that can protect your skin from aging. In addition, tomatoes contain antioxidants, giving your skin a healthy glow. Add in oatmeal for exfoliation, and some yogurt, and you have a great facial mask. Gram flour is one of the best solutions for natural skin lightening. It can effectively lighten your skin, without causing any health issues. 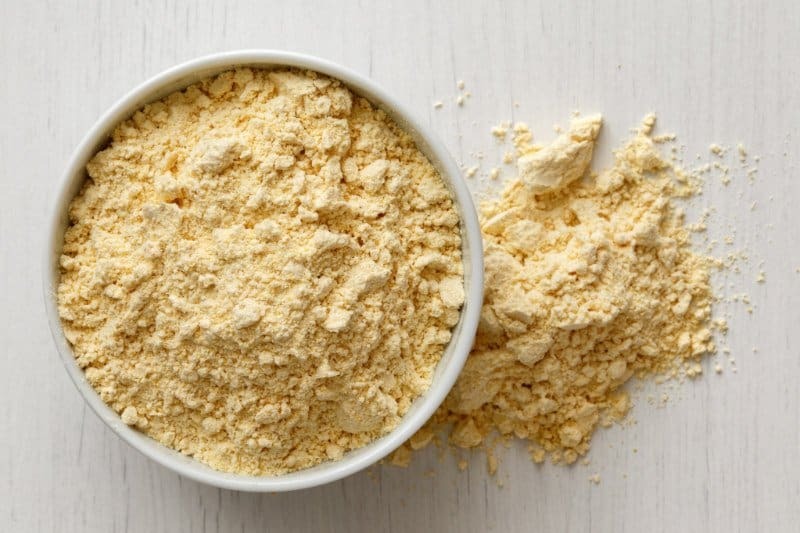 As a nutrient-dense ingredient, gram flour will also nourish your skin from within, ensuring its health. Lemon juice serves the bleaching and lightening purpose here. 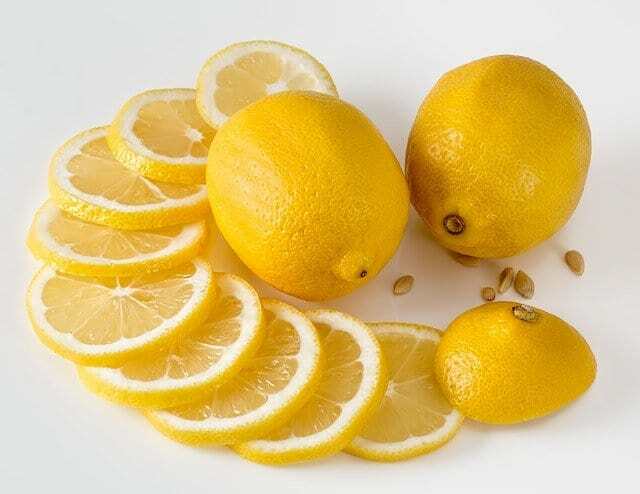 Rich in vitamin C, lemon juice has lightening effects as it can reduce the production of melanin. 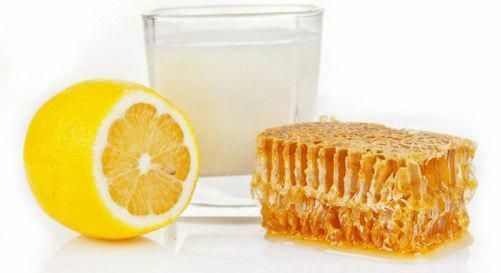 Milk and honey are there to help your skin moisturize and keep it healthy. 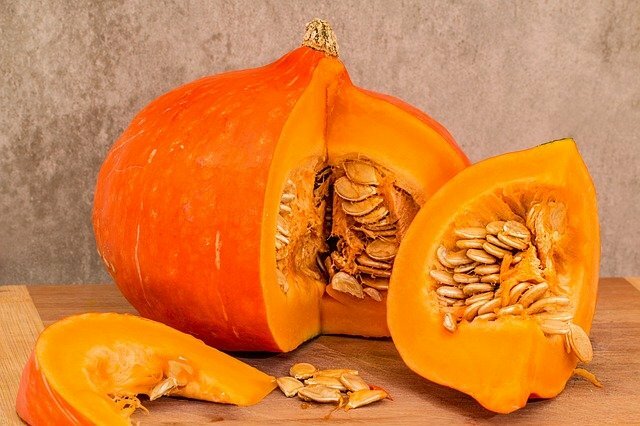 Pumpkins are rich in antioxidants, but they can also serve for exfoliation. Rich in beta-carotene and vitamin A and vitamin C, pumpkins can help with the lightening of your skin. You also have nutrient-dense ingredients like honey and milk for extra nourishment of your skin. One of the best natural ingredients for skin issues, aloe vera can relieve hyperpigmentation as well. 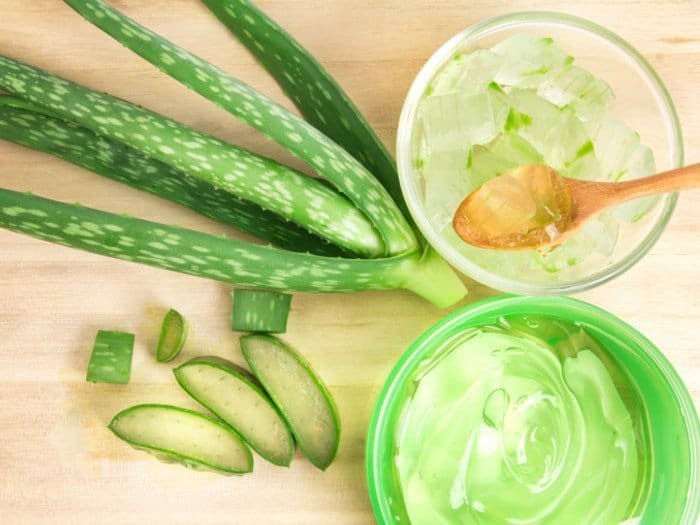 Aloe vera can also restore your original skin color, and provide cooling effects. All in all, aloe vera can restore your damaged tissue and regenerate new cells. One of the unique and rarely talked about natural skin lightening products is potato juice. Not many people know it is rich in vitamin C and other antioxidants. 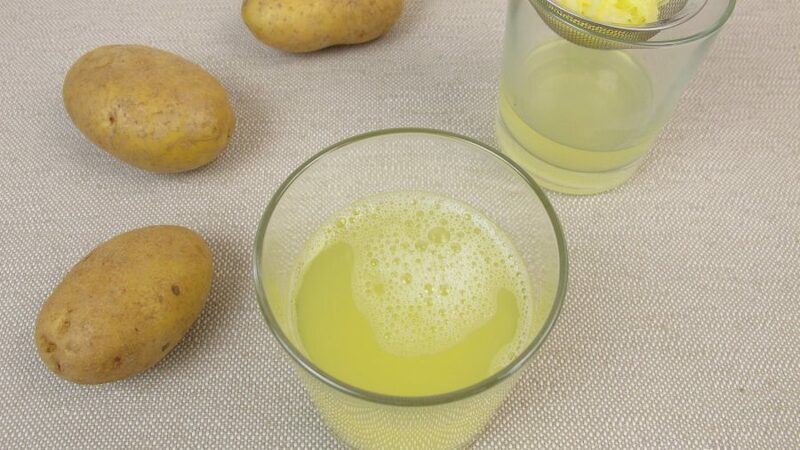 As a mild bleaching agent, potato juice can remove dead skin cells, and whiten your skin. 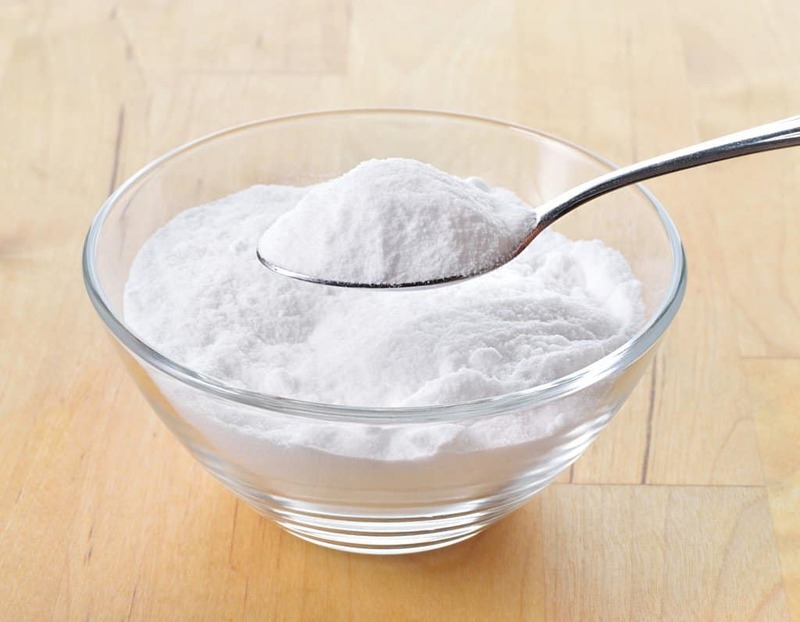 Baking soda is one of the best ingredients for exfoliation. Not only it helps lighten your skin, but it can also kill any bacteria on your skin. The result is fresh and lighter toned skin. Speaking of lemons, they are the best bleaching agent present in nature. With the abundance of vitamin C in the lemon juice, lemons stimulate the production of new skin cells. This skin brightening mask can help you lighten the skin, but also nourish it with excellent ingredients. 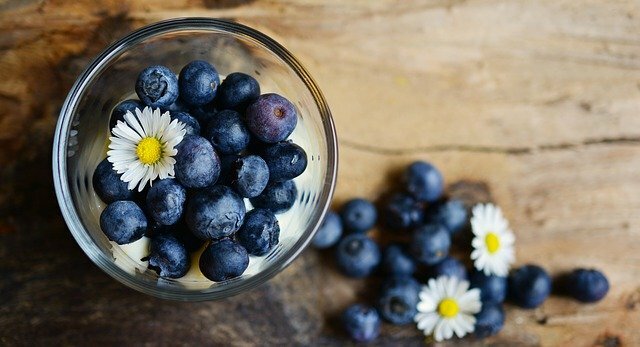 We all know blueberries are rich in antioxidants that help fight off aging symptoms. If you do not see any results using natural skin lightening products, maybe it is time to try the best skin lightening creams. These creams are rich in natural ingredients that help with lightening, including kojic acid, arbutin, vitamin C, retinol, and hydroquinone. 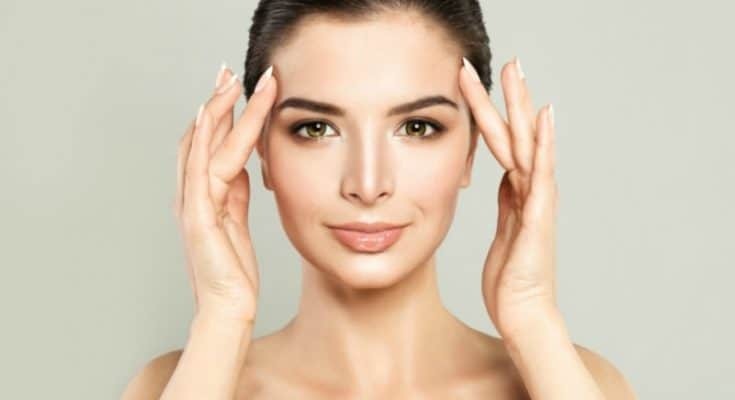 It is important to understand that no matter if you choose natural remedies or cosmetic products, there are other steps you need to take in taking care of your skin. In most cases, your skin suffers from hyperpigmentation because of damage from air pollutants and UV rays. Make sure to exfoliate on a regular basis to remove any dirt, impurities, and toxins from your skin.